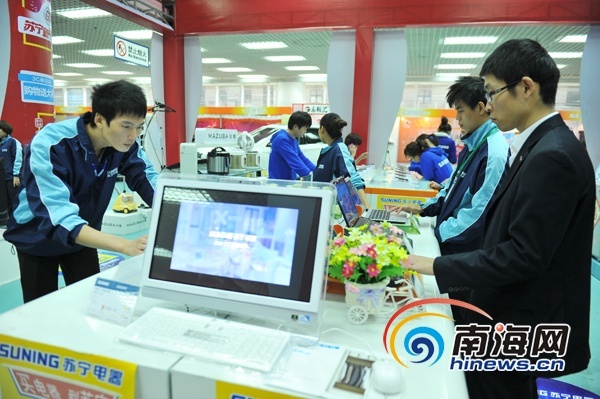 Hosted by Hainan Daily Group, the first Hainan City Life Fair successfully concluded in Haikou on 13th January, 2013. The 3-day fair saw a record number of more than 80,000 visitors. The total turnover of the fair reached RMB10 million, among which RMB2 million of home appliances and furnishings were sold, followed by tourist products and food products.